Grief tears open an emotional chasm that is bottomless. 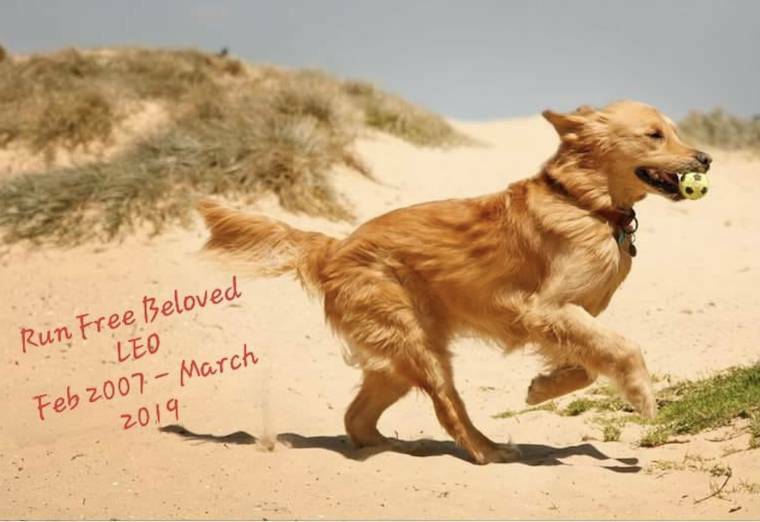 Loosing someone we respect and love so dearly brings all the pain and loss of what we know is happening to all animals, red raw to the surface. ALL ANIMALS ARE LEO. This is one of the hardest posts I've ever made. A quick photographic tribute to my best friend Leo who died earlier today, only six weeks after I lost another dear and very special friend, dear Prince. But I want this post to somehow also incorporate ALL our friends, every single animal who activists love, respect and/or struggle constantly in seeking their freedom and well-being. We in the animal rights community know too well that animals are part of us and we are part of them. My heart has been ripped open loosing Leo, just as all our hearts explode when we loose someone we love unconditionally. Or when we have to constantly, continually and without relief live in a world where our loved ones are treated as objects and before our eyes we regularly witness their dismembered bodies neatly packaged in grocery stores, as if they were no more than a can of soft drink. Grief tears open an emotional chasm that is bottomless. Loosing someone we respect and love so dearly brings all the pain and loss of what we know is happening to all animals, red raw to the surface. ALL ANIMALS ARE LEO. They all are our family, they all are sentient fellow earthlings, they all deserve respect and freedom. In this time of deep grief and loss my heart is with animal activists everywhere. We know too well how deep and unbearable the pain is living in a world where the majority of our fellow humans have no idea of what they are doing... to those we love and respect so completely. I love you Leo, my dear one.